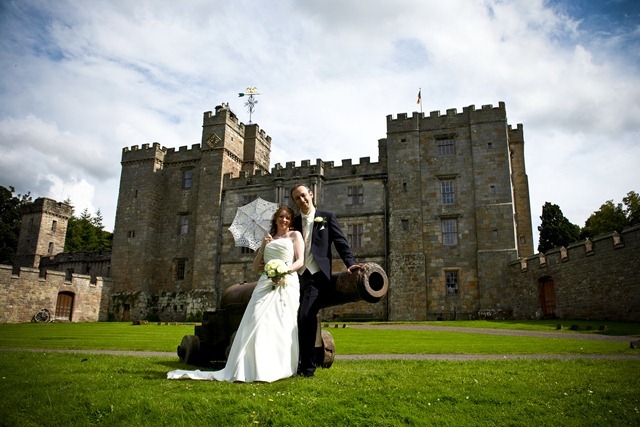 After eleven and a half years, on Saturday 1st August 2009, Leela and I got married at Chillingham Castle, Northumberland! The day started out looking pretty bleak, with heavy downpours over the entire North East. However as noon arrived, the clouds parted over Chillingham just in time and treated us to a wonderful sunny day. We had a fantastic day joined by lots of our friends and family and have many wonderful memories to treasure. 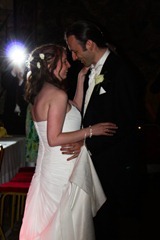 Thank you all for helping to make our wedding such a special day. 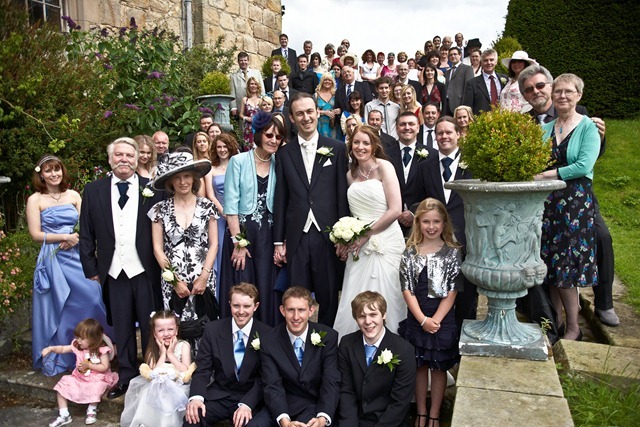 We’ve had so many photos sent to us it’s going to take me a while to sort through them. Needless to say, I’ll post a blog entry once they’re online!